When you receive the parcel ,please check the item if in a good condition, If not, please contact the seller as soon as possible . Guaranteed for 12 months,if the incorrect use,irresistible force or damage caused by the fault handing process,will not be within the scope of the warranty. The final right to interpret this product is owned by the seller. Any angle and poses: The adjustable dog lamp head can rotate 180 degrees up and down, the lamp body can be adjusted 360 degrees. Suitable for bedroom, living room, kids’ room, girls room, boys room or cafe decoration. 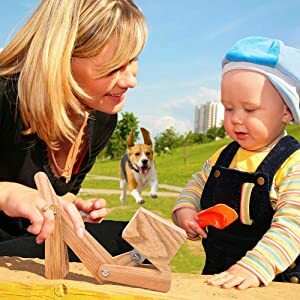 Ideal as holiday gift, birthday present for children, kids, dog lovers. 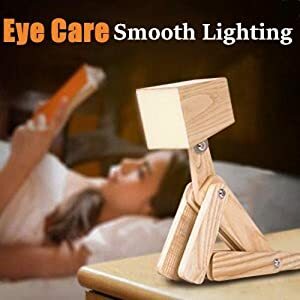 Design to be soft, stable and non-flickering with the led chip .Enjoy the smooth lighting while reading or study. Three-in-one combination table lamp ,not only a lamp but also a toy and decoration.A very good accompany for kids. 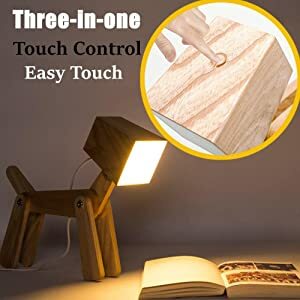 Slide your fingers along the touch pad where is on the top of the dog lamp head to turn on/off and set the brightness level. 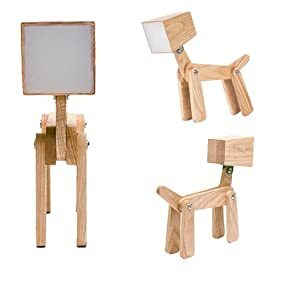 -The whole dog table lamp body, including head, body, legs, and tails. -One 16V 0.5A US plug power adapter. -Two silver allen keys for you to loose and tight the screws. 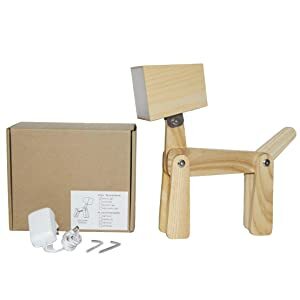 -One user manual to help you know how to use this dog desk lamp. Feet dangling over the edge of a table, head (er, shade) tipped forward, he looks almost human. Wood base is hinged in three places so you can position him however you please. 68" cord with inline switch. Sits about 18-20" high. 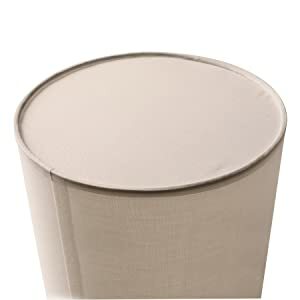 His "head" is a classic white drum shade that matches any home decor. 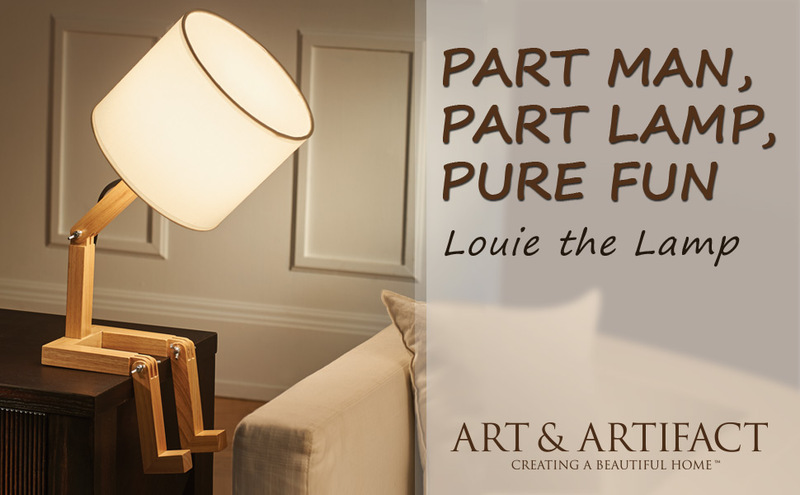 When turned on, it creates a soft glow your can read by. Measures 9" diameter . 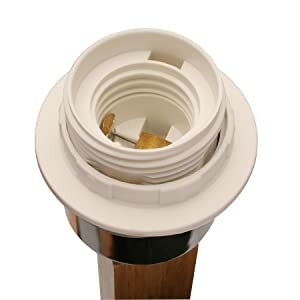 For easy storage and cleaning, the shade attaches via the easy-twist plastic ring on the socket. Lamp takes a 40-watt bulb (not included). Adjusting his pose is a cinch. 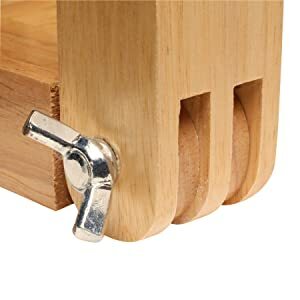 His joints are made of precision-cut wood slots held together by easy-twist wingnut screws.